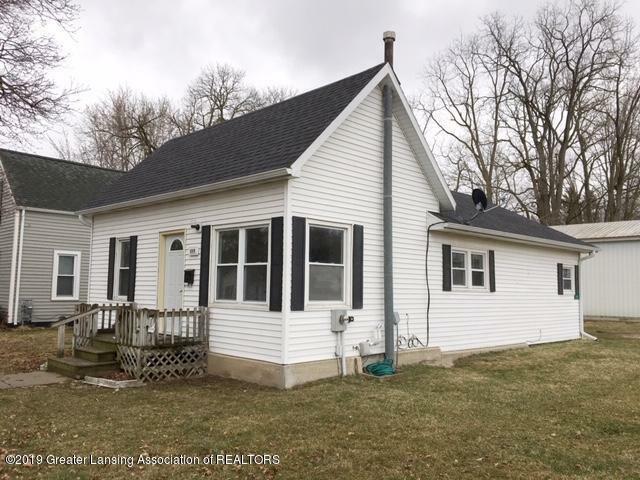 Completely renovated 3 Bedroom, 1 Bath home in the lovely city of Portland. New cabinets, cupboards, and appliances in the kitchen. New ceramic tile in updated bathroom. New laminate flooring and paint throughout the home. A 22'x33' pole barn is included too!